DRAPED UP & DRIPPED OUT, KNOW WHAT IM TALKIN BOUT?! 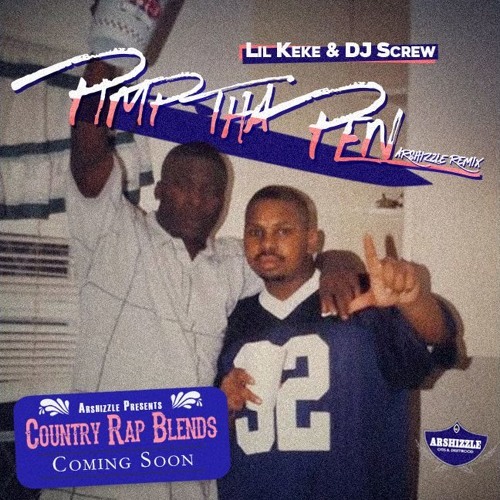 The legendary "Pimp Tha Pen" freestyle by Lil Keke! Country Rap Blends coming sooner than a Mike Jones album! !